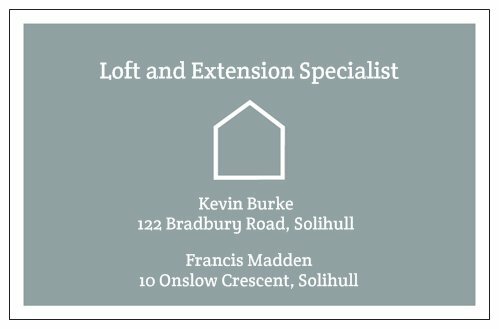 "I had a loft conversion undertaken at my property in 2013, by Kevin and Francis and was mainly impressed with their professionalism and high quality of work. 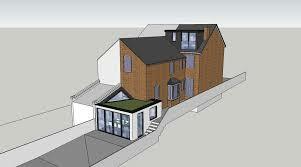 I was so pleased with the end result, that I had them build my rear extension the following year. This project again was done to a very high standard and within the budget and timescale promised." All surrounding areas covered, across the West Midlands.....please call us!